Why is it so hard to talk about care? Many people are at risk of making rushed decisions about the later life care needs of their loved ones or themselves, according to new Which? research. Our findings suggest that many people have care conversations at the point of need, rather than in advance. While inherently difficult, talking about care preferences in later life is incredibly important. Ultimately, it helps ensure that care receivers, their families and caregivers are better placed to make the right decisions in distressing times. Talking about care options – Which? Later Life Care helps you hold productive conversations during times of stress. 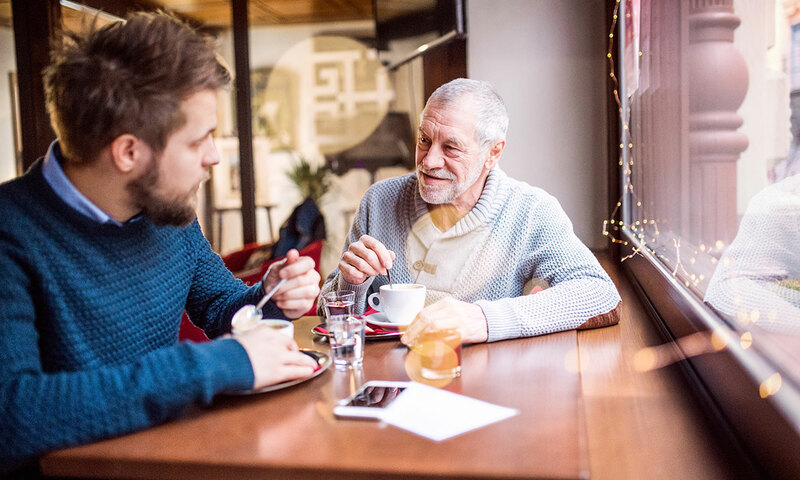 It’s never too early to have conversations about the care needs of a loved one. Realistically, though, many of us won’t until there are at least tell-tale signs that it’s needed. They’re struggling more and more with everyday tasks. You’re concerned that they could have dementia. You have concerns over their ability to drive safely. If you’re planning to approach a loved one about their care needs, it’s worth doing a bit of thinking beforehand. Consider the right time and place to have the conversation and whether anyone else should be there. It’s also worth thinking about what you’re going to say in advance, and preparing to talk about finances and specific options, such as care homes vs home care. Starting a conversation about care: spotting the signs, getting ready for the conversation, and productive opening lines. Alex Hayman, Which? Managing Director of Public Markets, reflects on the importance of these conversations in light of our new research: ‘Discussing care needs with a loved one can feel daunting, but it’s important to talk about if you have concerns about their well-being, before the situation becomes critical. With a bit of preparation, these conversations can go a long way to help with making the right decisions for everyone involved. ‘The conversation about our future together was something that we had discussed with each other earlier in our marriage, and now looking back, I don’t have any regrets about talking to my wife when I did. *We’ve changed John’s name, for purposes of anonymity. Care home? Nursing home? Home care? There are so many different options when it comes to care choices that it can be tricky to know where to start. If you’re looking into care options either for yourself or a loved one, look no further than the care services directory on Which? 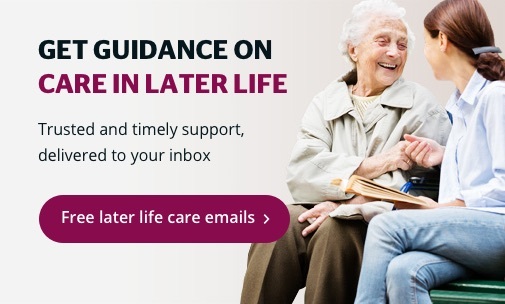 Later Life Care. 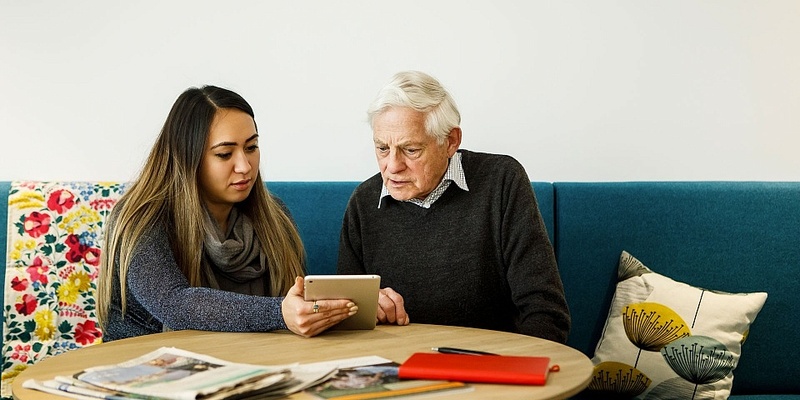 Here, you can find relevant care services in your local area, alongside straightforward advice on the different types of care and how to choose a suitable provider. Unsure about whether you’ll be able to afford care? Use our cost of care and eligibility in England tool to find out about fees and funding options. For Scotland, Northern Ireland and Wales, see our care home fees article. 1 Which? surveyed 2,095 UK adults online 16-17 May 2018. Data was weighted to be demographically representative of the UK population. 2 Which? surveyed 2,104 UK adults online 11-12 June 2018. Data was weighted to be demographically representative of the UK population.